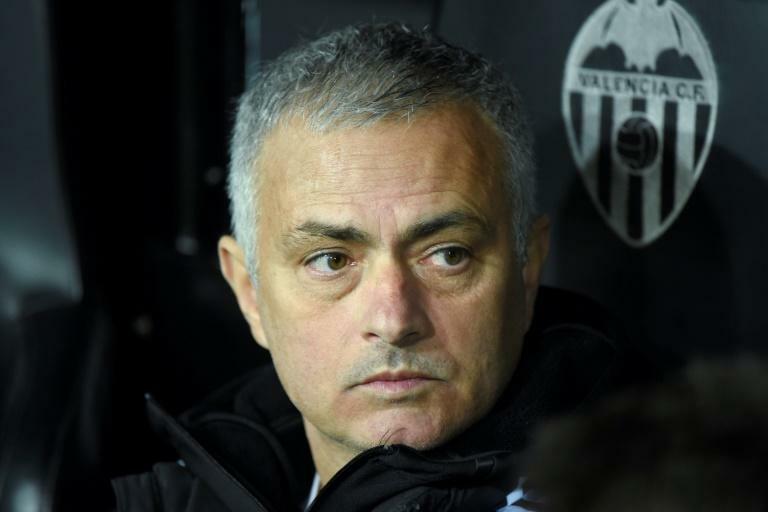 Mourinho, sacked by Manchester United in December, told BeIN Sports how he skirted a touchline suspension on the eve of the 2005 quarter-final against Bayern Munich by getting the Chelsea kit man to help him stow away in the basket. "I go to the dressing room during the day so I was there from midday and the game is seven o'clock. I just want to be in the dressing room when the players arrive," the 55-year-old recalled. "I went there and nobody see me. The problem was to leave after. And the kit man put me in the basket. It was a little bit open so I could breathe. "But when he is taking it outside the dressing room, the UEFA guys were following and desperate to find me so he closed the box and I couldn't breathe. When he opened the box I was dying."